"We are proud to join the "Pink Patch Project" in the fight to find a cure for cancer. 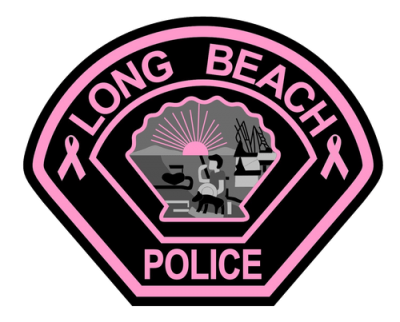 LBPD Pink Patches and lapel pins are available for purchase at the LBPOA Office ($10 for patch; $5 for pin). Our patches are also available for purchase on the City of Hope website (click here). For more information on this project, (click here).